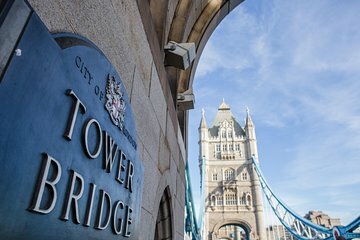 Discover two iconic London landmarks when you book tickets to Tower Bridge and the Monument. At the former, you won’t just stroll across the world-famous bridge: you’ll explore its elevated walkways, admire panoramic city views, and even venture into its engine rooms. Then, continue to the Monument, built to commemorate the Great Fire of London. Climb the 311-step spiral staircase to reach its top, and receive a certificate for your efforts.